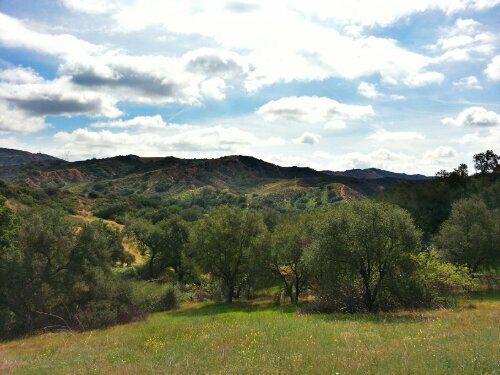 Earlier this month a couple friends and I signed up for an open access day at Limestone Canyon. 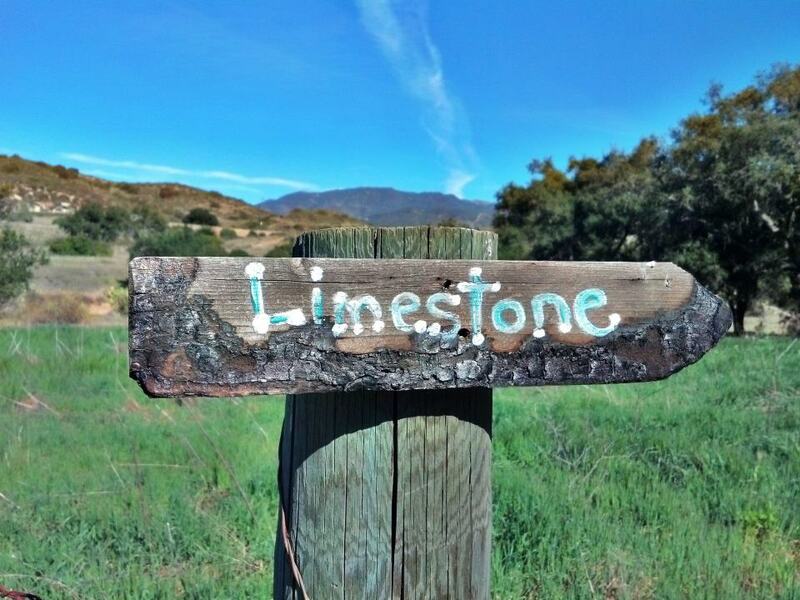 The Irvine Ranch Conservancy opens up the wilderness park a few times a year to the public. They offer a lot of other outdoor programs that can be found on their activities page. 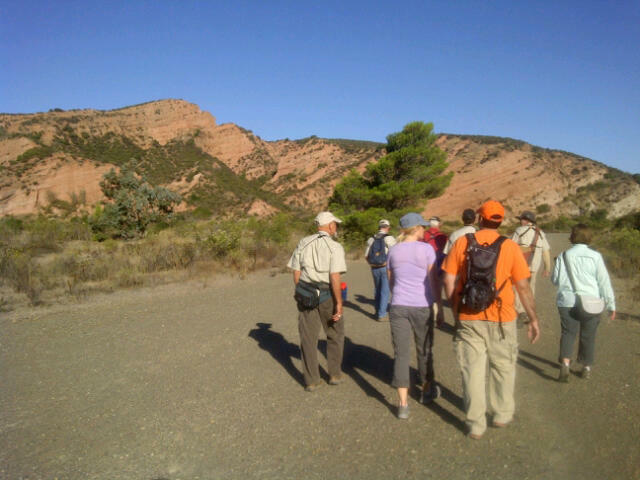 Most people hike directly to the sinks and back, the 9 mile round-trip hike is great for families and for beginners. 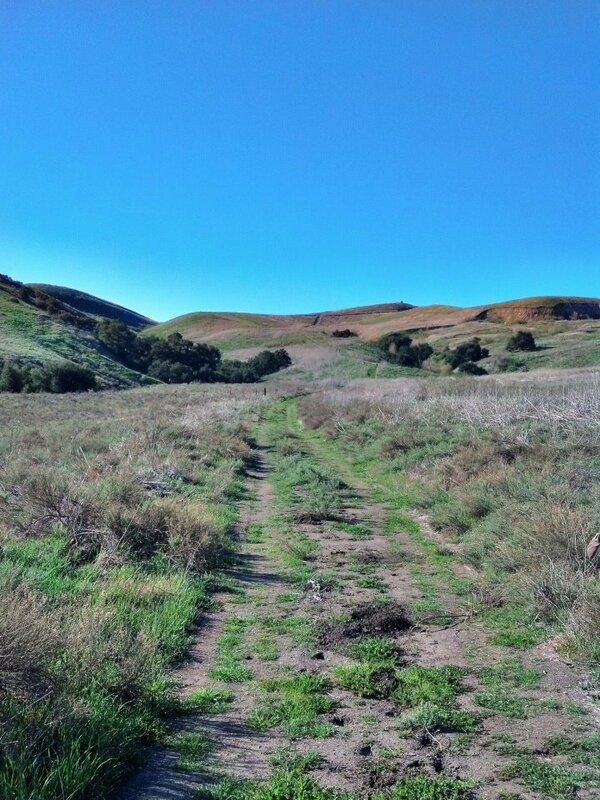 The Limestone Canyon trail is pretty flat and has no elevation gain making it ideal for a quick in and out hike. The park itself is made up of over 10 different trails and if done all together can easily add up to about 18 miles. On this particular day my friends and I decided to take the long way to the Sinks. From the parking area we headed right on Hicks Haul Rd. 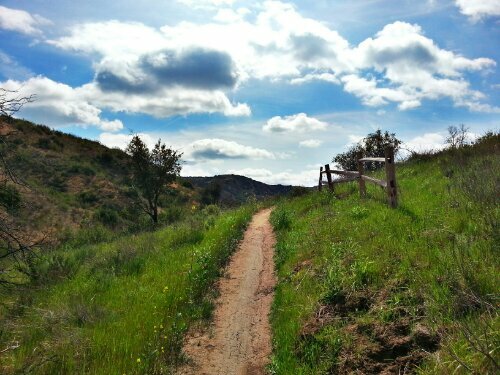 and then a quick right on Blue Diamond Haul Rd (paved road) which leads to the Shoestring trail. 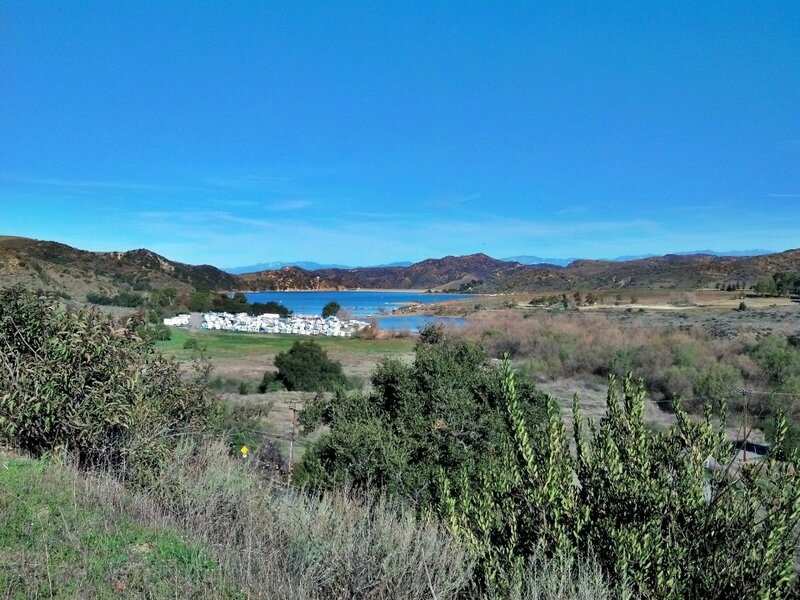 The Shoestring Trail is 2.12 miles long, is very steep and offers great views of Irvine Lake. The first .58 miles parallels Santiago Canyon Rd. The trail continues to the left at the first junction and starts to leave the sounds of the road behind, leaving you in this beautiful open meadow. This a very beautiful part of the trail and since we started early we had this section all to ourselves. Soon the trail begins to climb, gaining several hundred feet in less than 2 miles. 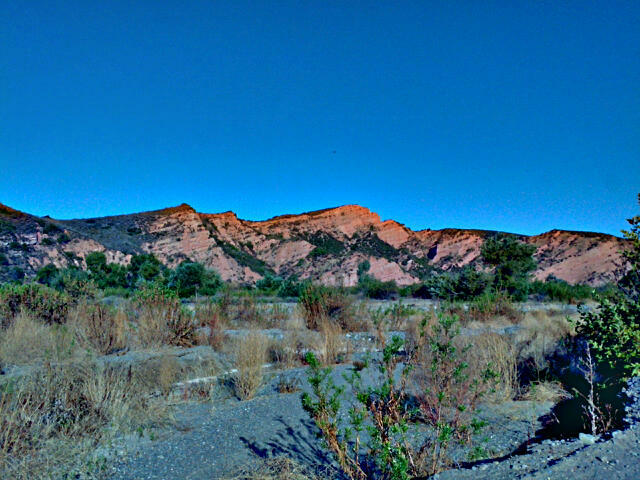 The next junction is with the West Loma Trail from here make a left and continue on for another 1.34 miles the views from here are amazing. 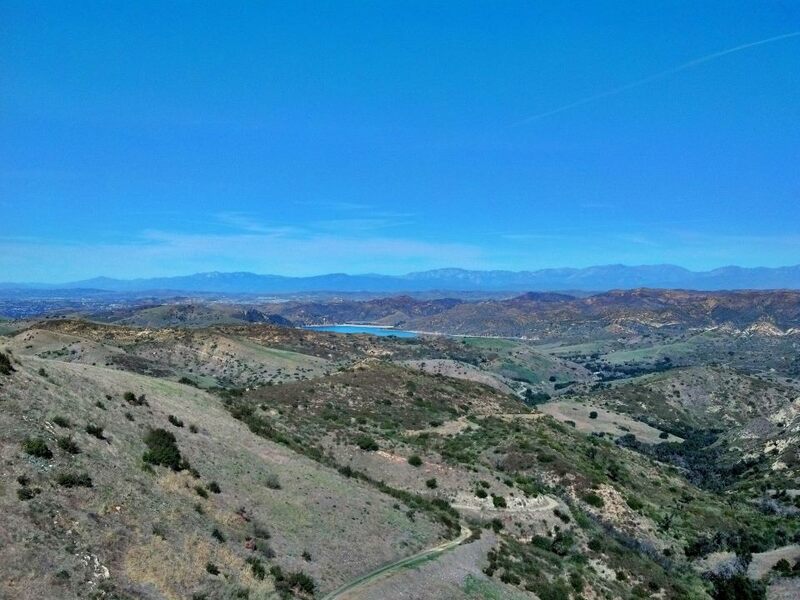 Irvine lake and the San Gabriels can be seen from here. Lucky for me, it was a clear day. As you can see the views on this 3.5 mile detour offers splendid views and for me, was well worth the extra effort. 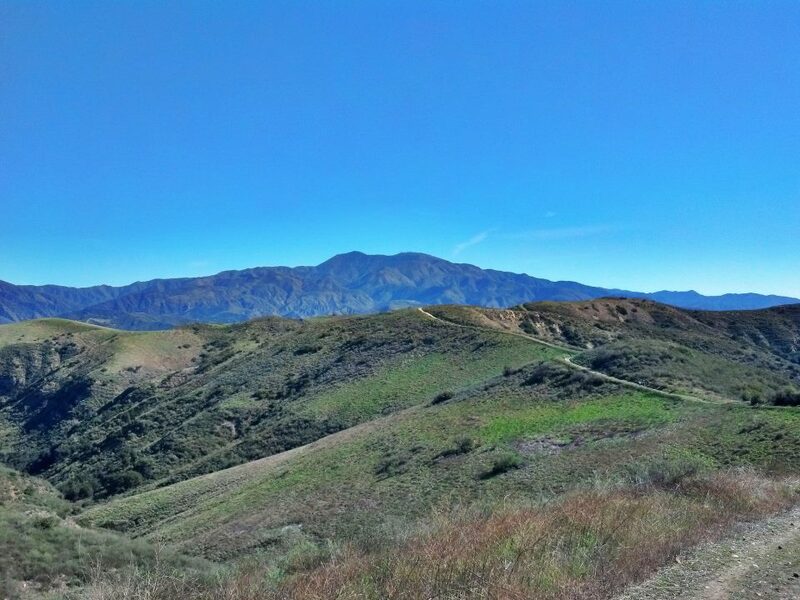 After looping back around and meeting up with the Hicks Haul Rd we continued south (right) and picked up the East Loma Trail which is about 3.10 miles long. 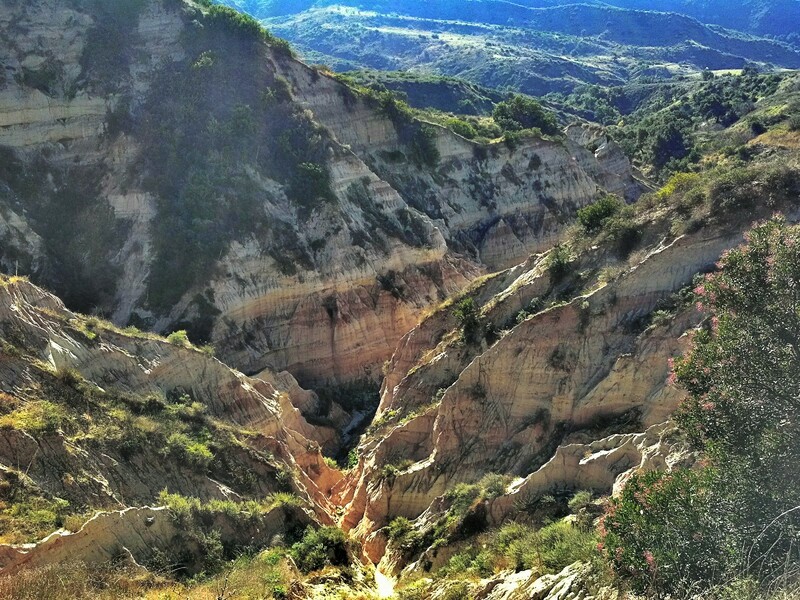 This is another great trail that offers a great work out as well as great views. 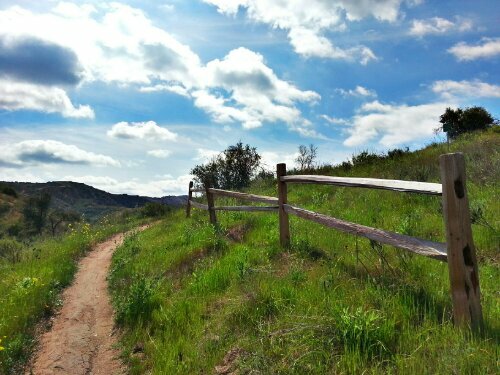 We took the Box Springs trail which is a single track trail that loops around and meets back up with the East Loma trail leaving you a few feet from Box Springs. I definitely recommend this detour. 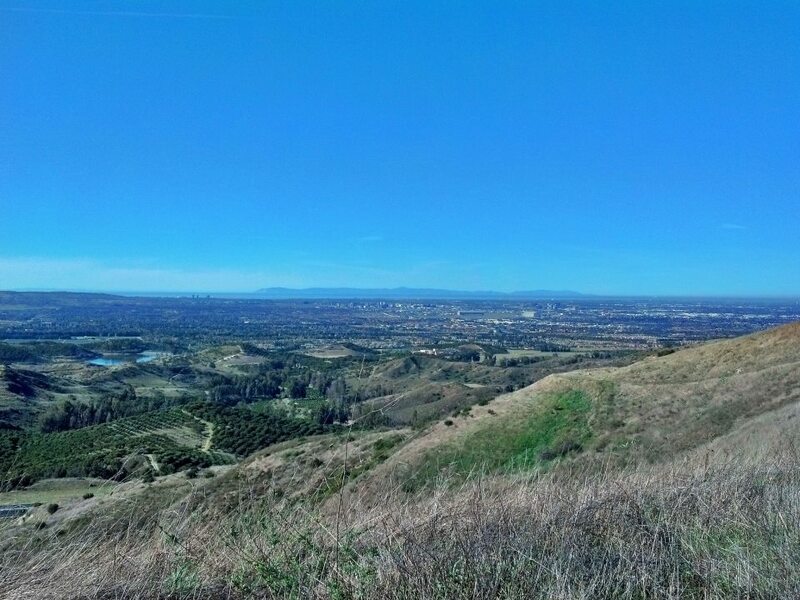 Since the Santa Ana Winds had blown by 2 days prior to this event the skies were crystal clear. Santiago Peak and Catalina seemed close enough to reach out and touch. After a quick visit to Box Springs we retraced our steps and headed north (right) at the junction and back onto East Loma Trail, there is a junction a few feet away, I believe it’s also called East Loma, We made a right and in about half a mile we had an awesome view of one Orange County’s Natural landmarks. 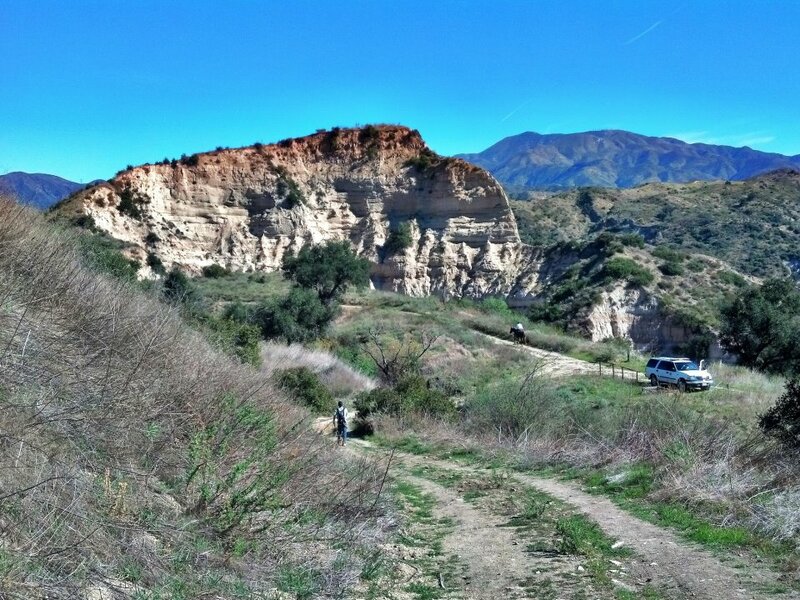 After a quick visit and a small break we continued on to Limestone Canyon Trail for the long haul back to the parking lot. 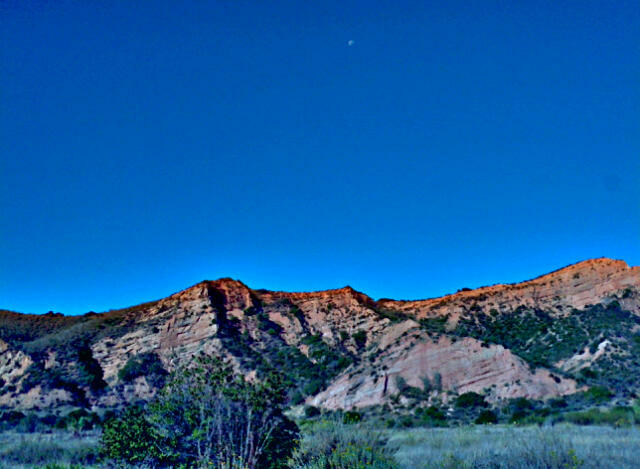 This is truly one of my favorite places to hike, I look forward to the next open access day. Thank you IRC and OC PARKS.